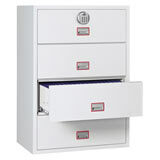 Here is a selection of Fire Cupboards for Media to choose from. 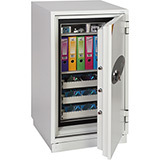 These cabinets offer protection for computer media from fire for 120 minutes. 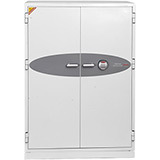 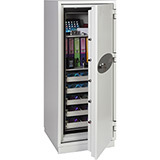 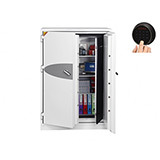 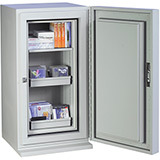 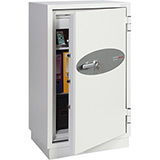 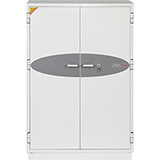 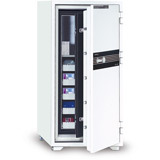 These fire resistant cupboards are designed to protect computer disks such as CDs/DVDs, Blu-Ray discs as well as DLT, LTO and DAT tapes. 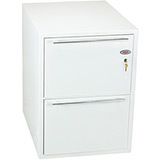 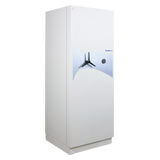 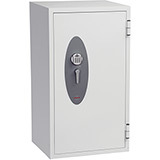 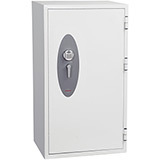 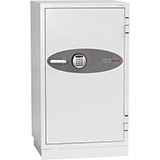 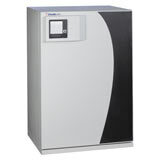 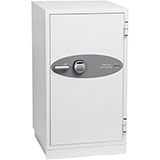 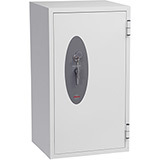 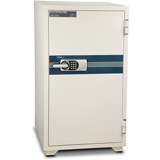 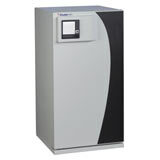 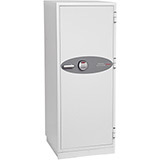 These safes can also be used to protect photographic film from being damaged by fire. 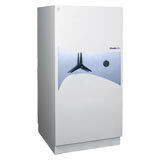 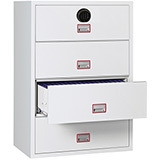 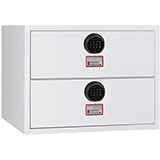 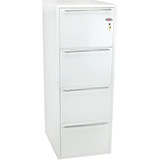 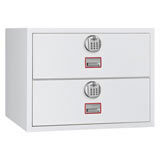 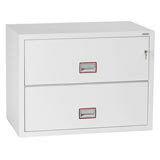 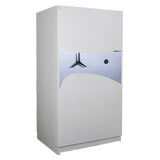 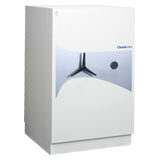 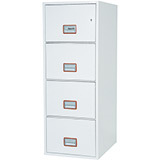 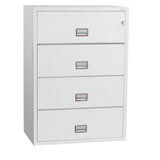 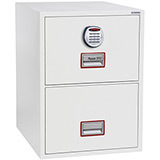 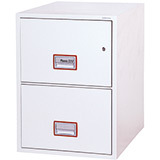 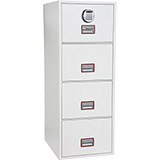 These fireproof cupboards will also protect paper documents in addition to media. 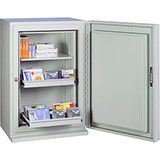 All Fire Cupboards For Media come with free ground floor or kerbside delivery to the GB mainland (check each model individually for details) and are available in a range of sizes.